If you have interest in a puppy, please email raganratters@yahoo.com or call 865-856-0508. * Click this Link---> PUPPY APPLICATION and fill out Online. Beauty, Brains and Brawn – These Puppies have Wonderful Temperaments and are Super Smart. AKC & UKC registerable. *Litterbox trained *Crate trained *Ex-pen trained *Vaccinated *Vet checked Call 865.856.0508 about adding a RaganRat to your family! * Pet puppies are sold on a Spay/Neuter Agreement. * * Click PUPPY APPLICATION must be submitted for consideration. Then, you will be added to our Puppy List and be contacted when we have something available. * Show/Breeding puppies are sold on Co-Ownership with Breeder Agreement. 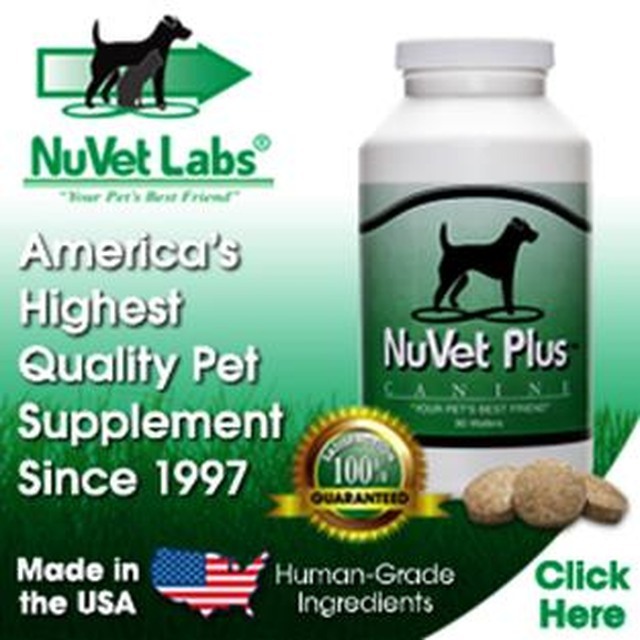 NuVet Plus™ Supplements. Get the best supplements for your dog or puppy. RaganRat Terriers enjoy these daily vitamins. Our dogs take the wafers right from the hand like a daily treat. Please use order code #76148 and ask for autoship for savings.